If you are looking for the ultimate paint protection film solution for your vehicle, drop by Ocala Car Audio and ask about Scotchgard Pro 4.0. 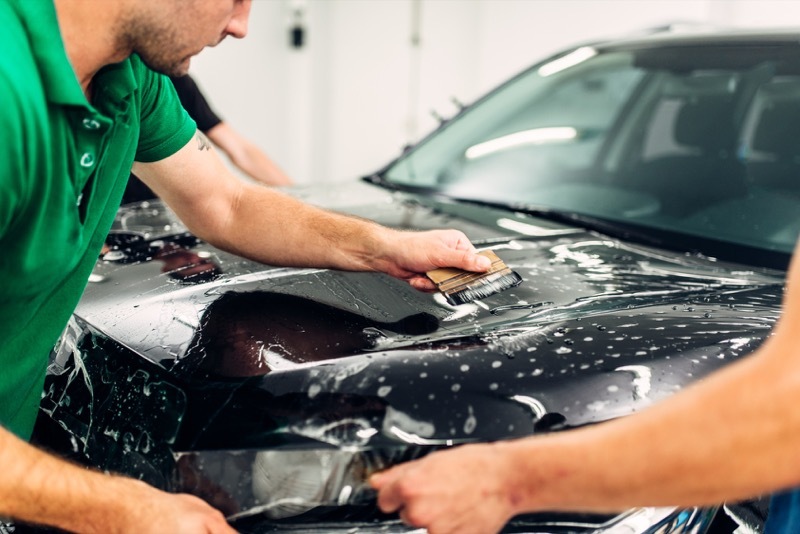 With its latest generation of paint protection films, Scotchgard offers improved durability, exceptional clarity and one of the longest warranties in the industry. Let’s look at how Scotchgard can keep your car, truck or SUV looking like new. Some people call it clear bra, flexible clear coat or clear wrap. Whatever name you choose, paint protection film provides a sacrificial layer of protection to your paint finish. Scotchgard Pro 4.0 is a premium thermoplastic polyurethane film that can withstand impacts from stones and gravel while shrugging off potential staining from bug splatter or road tar. After cleaning and correcting any blemishes, we apply Scotchgard directly to your paint finish. The film features a state-of-the-art adhesive that won’t crack, fade or yellow for up to 10 years. Once the film is in place, most people can’t tell it’s there. What Can I Protect with Scotchgard Pro 4.0? 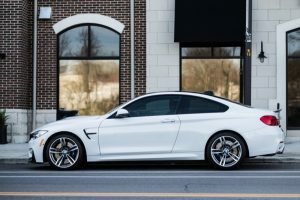 The most common applications for the paint protection film are the leading edge of your vehicle’s hood, side mirror covers and the front bumper cover. 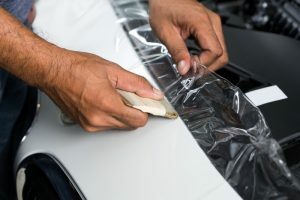 Depending on your needs, we can also cover door pull cavities, trunk ledges, the rear bumper, door sills and the roof. The film protects against paint chips, scratches and stains to help maintain the look of your vehicle and enhance its resale value. 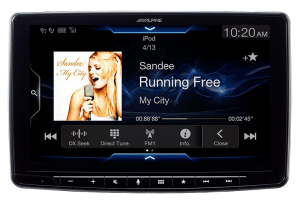 Taking care of a vehicle protected with Pro 4.0 film is no different from any other maintenance routine. You can wash the vehicle and wax it just like an uncovered surface. Scotchgard films feature an amazing self-healing design. 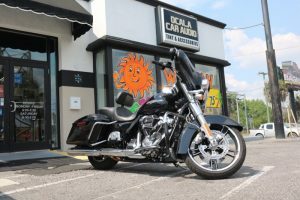 In the event you get a light scuff or scratch, leave your vehicle outside in the sun, and the film will slowly absorb the blemishes. 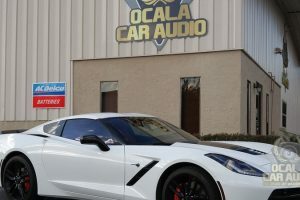 If you want to enhance the appearance of your vehicle, drop by Ocala Car Audio and speak with a member of our team. 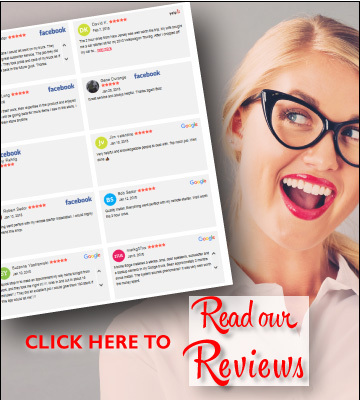 Alternatively, give us a call at 352-512-9897 or send us an e-mail using our online contact form.